For your reference, we have provided all twenty-seven ratified amendments here. 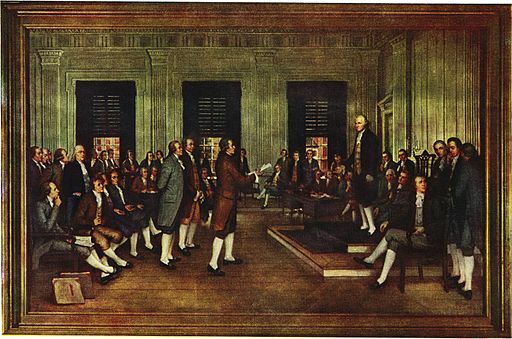 Twelve amendments to the United States Constitution were approved by the First Continental Congress on September 25, 1789, ten were ratified simultaneously by the States on December 15, 1791, also known as the U.S. Bill of Rights . Amendments XIII - XV are referred to as the Reconstruction Amendments (ratified 1865 - 1870). Each amendment listed below (after the first ten) includes the year in which it was ratified by the required majority of State legislatures. Read the U.S. Constitution . All the prior amendments were ratified simultaneously in 1791. Learn more about American History and our African American Library for other important historical figures and documents which helped shape America.